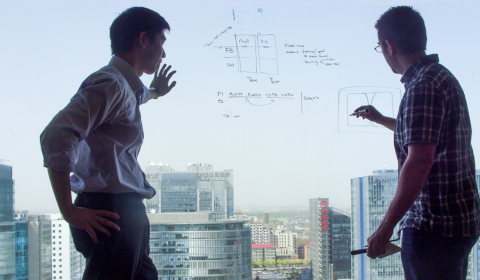 “At Microsoft Research Asia, our researchers and engineers push the boundaries of innovation by reaching into their imaginations and turning their ideas into reality. As we have grown, our commitment to fostering talent and building healthy IT ecosystems in the region has expanded. Over the years, we have extended the scope of our university relations efforts by establishing joint labs with universities in Asia, conducting joint research programs, hosting top-notch visiting professors at our lab, and offering and funding computer science courses throughout China. These collaborations have allowed us to create exciting new opportunities for both Microsoft and academia in the Asia Pacific region. 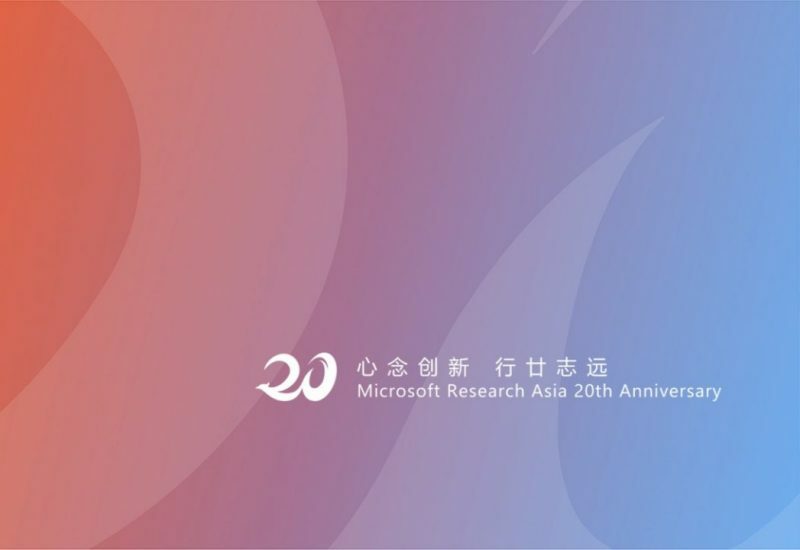 Microsoft Research Asia (MSRA), Microsoft’s fundamental research arm in the Asia Pacific region and the company’s largest research institute outside the United States, was founded in 1998 in Beijing. Through collaboration with the best talents from Asia and across the globe, MSRA has grown into a world-class research lab, conducting both basic and applied research. 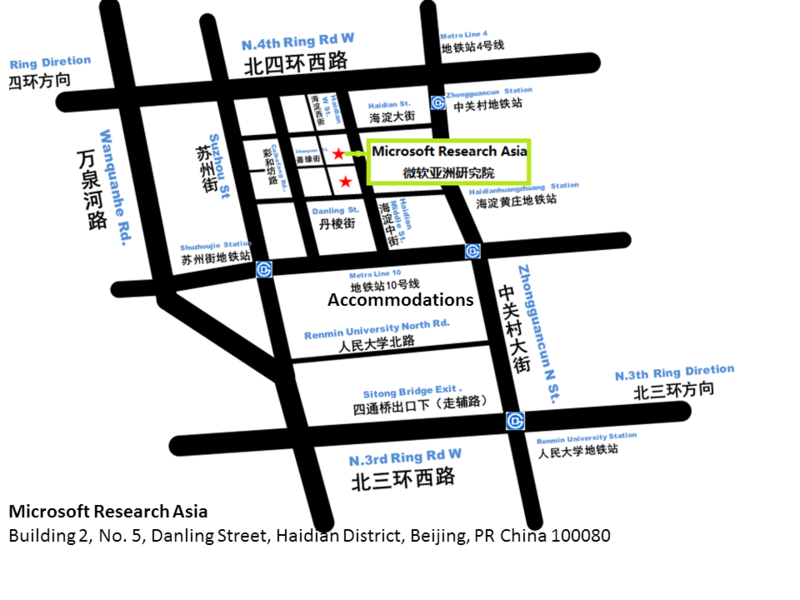 In Sep. 2018, Microsoft announced the establishment of Microsoft Research Asia-Shanghai. Today, MSRA has more than 200 scientists and more than 300 visiting scholars and students. 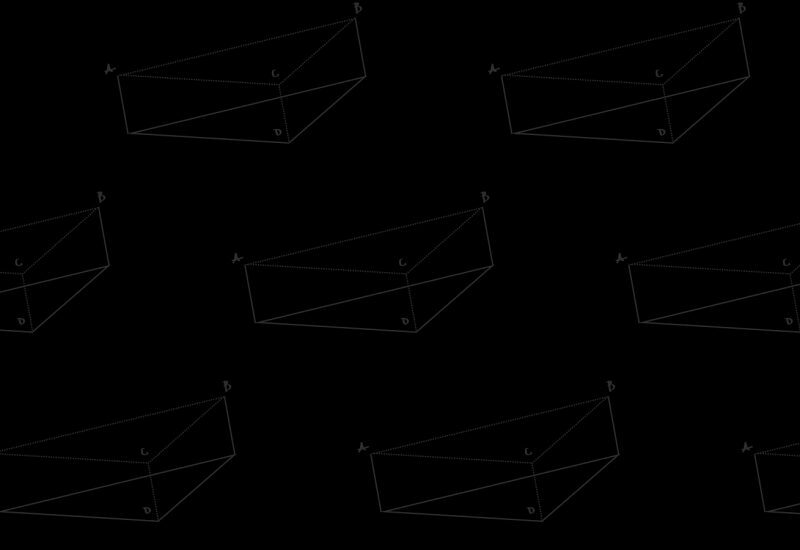 Technologies from MSRA have had a large influence within Microsoft and around the world, and new technologies are constantly born from MSRA. 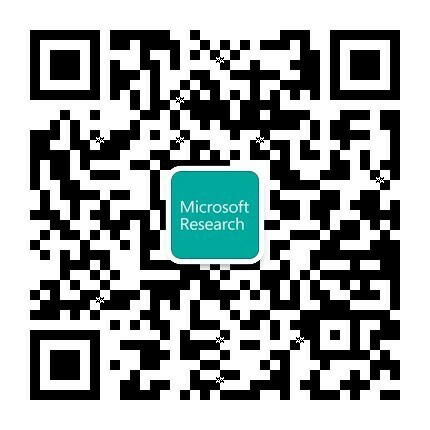 MSRA has achieved breakthrough results in many areas of basic and applied computer research, and research results transferred into Microsoft’s products.Based on a deployment-driven research philosophy, MSRA has, in recent years, incubated many popular applications and technology projects based on its own technology accumulation and research innovation. 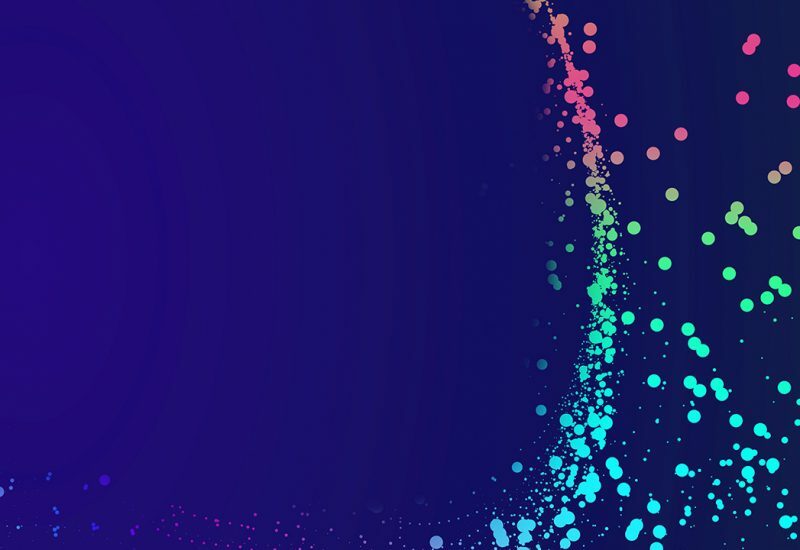 While advancing technology innovation, MSRA is also acting a role as a platform for talent development and cultivation, continuing to cultivate the world’s top computer research talents. Currently, MSRA “alumni” are spread out across the world, actively engaging at the forefront of scientific innovation. They have become the backbone of innovation and development in today’s academic and industry circles. MSRA has excelled at creating a talent-fostering environment, where researchers are free to explore and pursue what interests them. This culture not only drives researchers to develop groundbreaking technologies and work at the cutting edge, but has also made the lab a natural partner for universities and governments. MSRA is committed to seeking broad and deep engagement with academic communities and industry partners in order to promote collaboration, cultivate innovation, advance education, and turn ideas into reality. Dr. Hsiao-Wuen Hon is corporate vice president of Microsoft, chairman of Microsoft’s Asia-Pacific R&D Group, and managing director of Microsoft Research Asia. He drives Microsoft’s strategy for research and development activities in the Asia-Pacific region, as well as collaborations with academia. 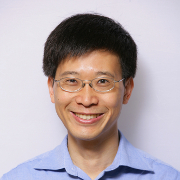 Dr. Baining Guo is assistant managing director of Microsoft Research Asia, where he also serves as the head of the graphics lab. 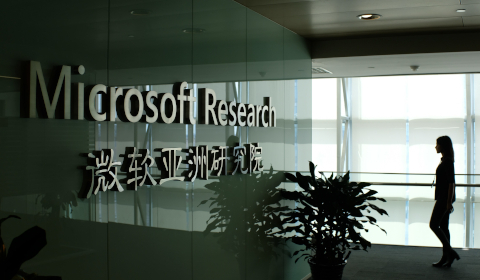 Prior to joining Microsoft in 1999, Dr. Guo was a senior staff researcher with the Microcomputer Research Labs of Intel Corporation in Santa Clara, California. Dr. Guo received Ph.D. and M.S. from Cornell University and B.S. from Beijing University. 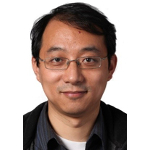 Dr. Tie-Yan Liu is an assistant managing director of Microsoft Research Asia, leading the machine learning research area. 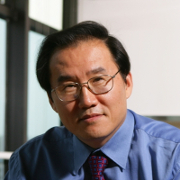 His research interests include artificial intelligence, machine learning, information retrieval, data mining, and computational economics/finance. 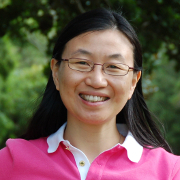 Dr. Dongmei Zhang is assistant managing director of Microsoft Research Asia, where she also leads the Software Analytics group and Knowledge Computing group. 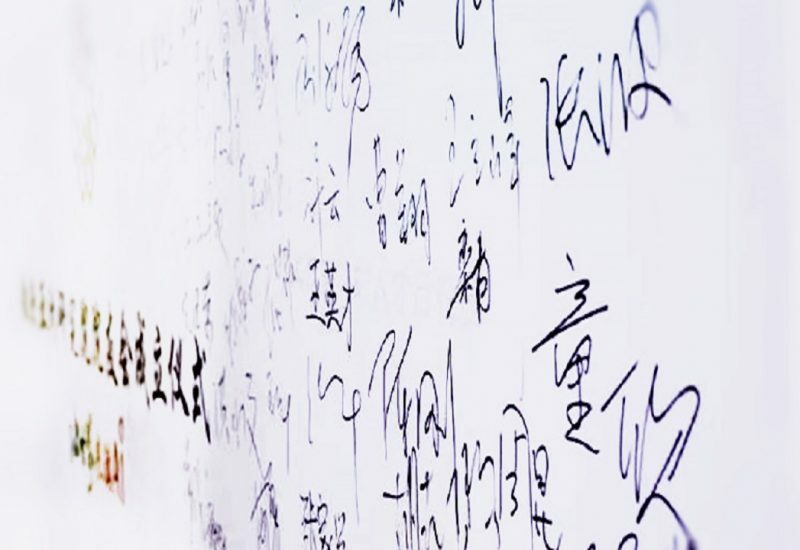 Her research interests include data-driven software analysis, machine learning, information visualization and large-scale computing platform. 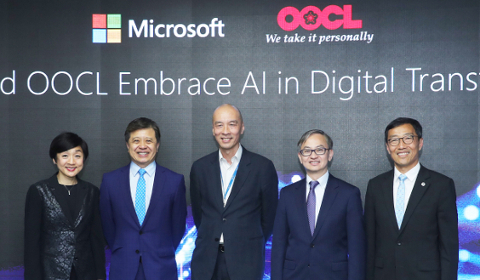 Dr. Lidong Zhou is assistant managing director of Microsoft Research Asia, where he also heads the joint center on AI systems with Microsoft Search Technology Center Asia. His research interests are in distributed systems, storage systems, operating systems, system security, and wireless communications. 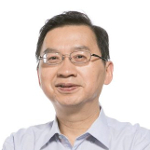 Dr. Ming Zhou is assistant managing director of Microsoft Research Asia, where he also leads the Natural Language Computing Group at Microsoft Research Asia. 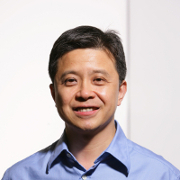 He is the chair of the Chinese Computer Federation’s (CCF) Chinese Information Technology Committee and an executive member of the Chinese Information Processing Society. 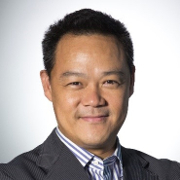 Dr. Eric Chang is currently the senior director of Technology Strategy and Communications of MSR Asia, where his responsibilities include communications, IP portfolio management, and driving new research themes such as eHealth and urban informatics. 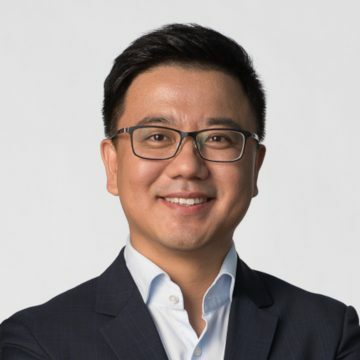 Dr. Jonathan Tien is currently the director of Engineering for Microsoft Research Asia, where his responsibilities include how to move research results into real products rapidly, realize return on research investments. 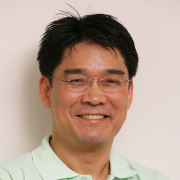 Dr. Tim Pan is outreach director of Microsoft Research Asia, responsible for the lab’s academic collaboration in the Asia-Pacific region. 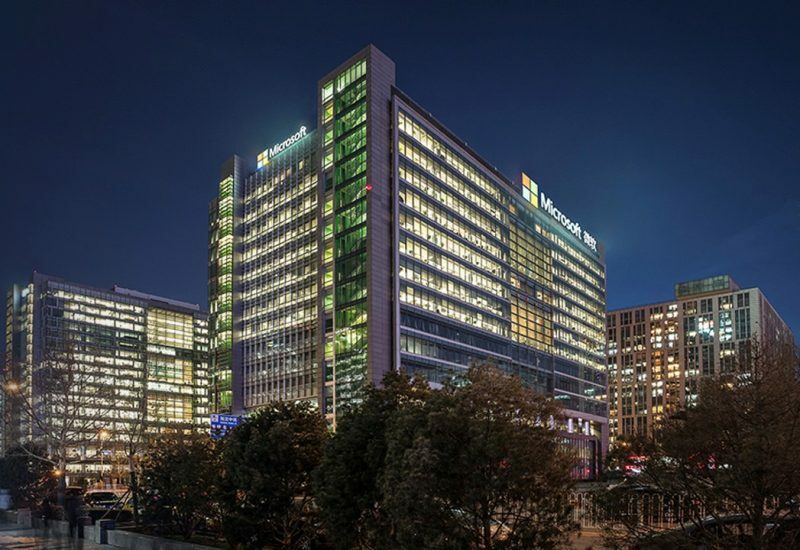 He establishes strategies and directions, identifies business opportunities, and designs various programs and projects that strengthen partnership between Microsoft Research and academia. The easiest way to get to our office is to take a taxi, and to show the following map to the driver.